Social media marketing professionals are in shock by the latest news regarding Google+. The social media platform is currently reaching headlines everywhere. To break it down, our social media marketing team explains what is happening to the social media platform. 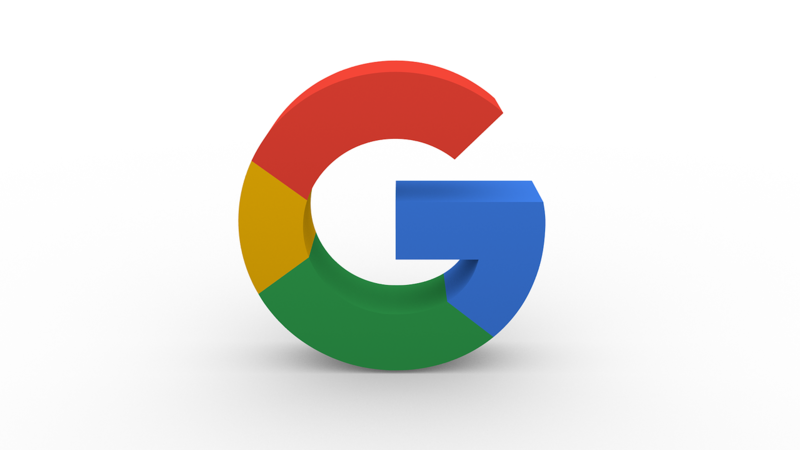 Google has announced that it will officially shut down the consumer version of Google+. The process will last 10 months, and was brought forth after the security breach in March of 2018. While the platform had a security flaw, it is also noted that usage rates of the platform were struggling. The decision to terminate the consumer version of Google+ was spurred by Google’s Project Strobe. This initiative was created earlier this year to assess and review third-party access to Google accounts. Main findings from this initiative not only outlined the effects of the security issue, but also the obstacles that deter the success of Google+. Another important aspect to note is that the consumer version of Google+ was struggling. A key statistic is that around 90 percent of Google+ sessions by consumers only lasted about 5 seconds or less. The lack of consumer and developer adoption for the platform plays another integral part to the ultimate demise of the platform. While the consumer version is shutting down, Google will uphold the platform as an enterprise product. Google sees Google+ as a space for internal conversations on a secure corporate social network. 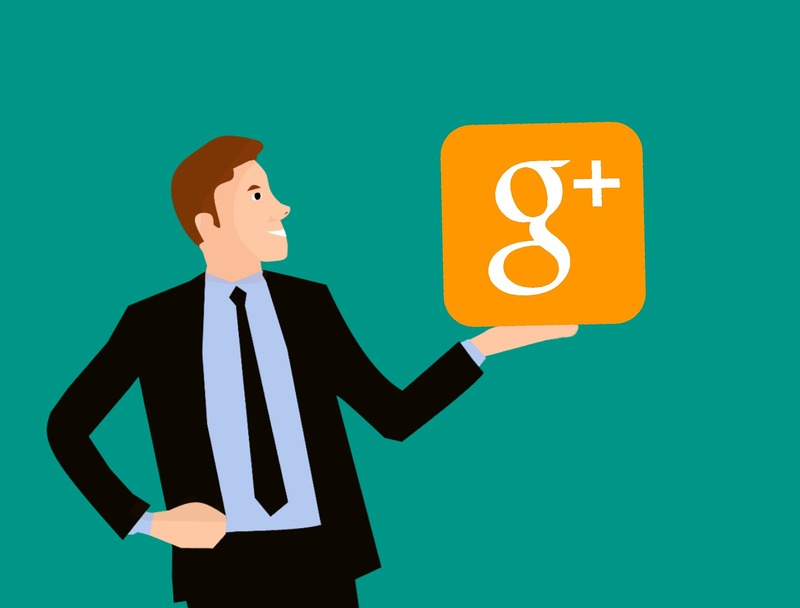 Although the consumer version will be obsolete in 10 months, the company will focus its efforts on upholding Google+ as an enterprise product. Branding Los Angeles is a premier digital marketing agency that specializes in social media marketing. Our team of professionals stay current and well-informed on contemporary marketing techniques. To stay updated, follow us on Facebook, Twitter, and Instagram!